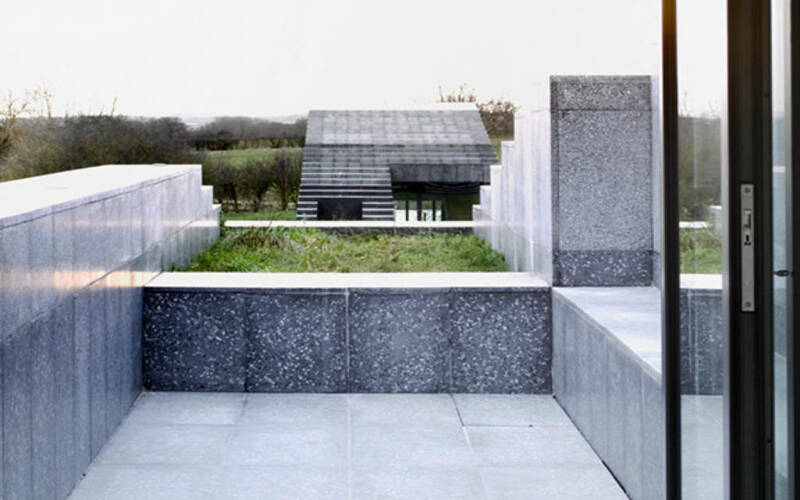 Join us for a tour of Flint House and Windmill Hill Archive. 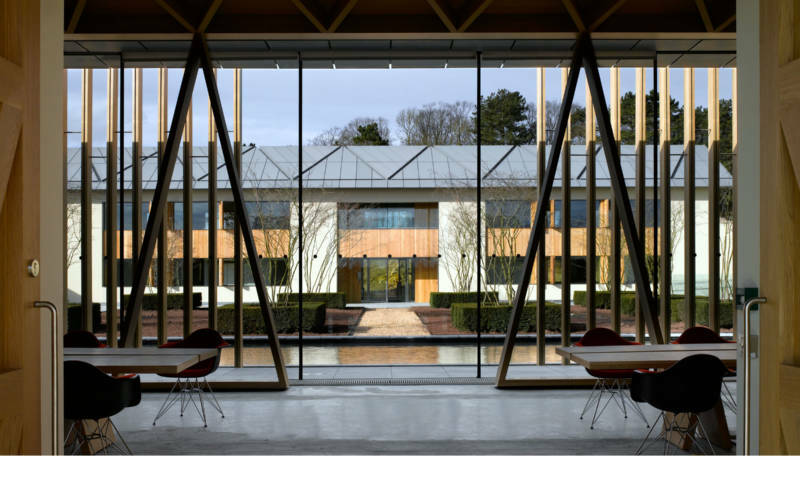 This is your chance to see exquisite interiors and artworks of two pieces of contemporary architecture on the Waddesdon estate, Windmill Hill Archive and Flint House. 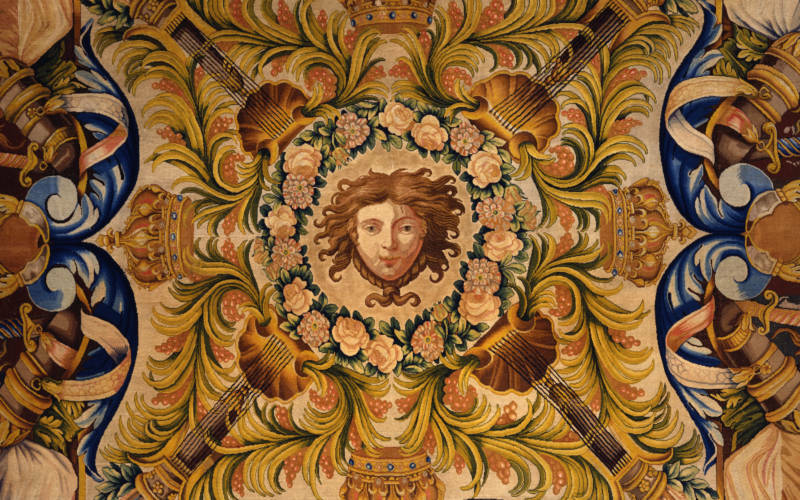 Tours of each building will take approximately 25 minutes and you’ll be taken by bus around the estate. Please note arrival times at the Visitor Car Park are 15 minutes before the tour time. Once you’ve registered your arrival at the Welcome Pavilion you’ll be taken by bus around the estate. Visitors who wish to go into the main Grounds or House will need to purchase additional tickets. 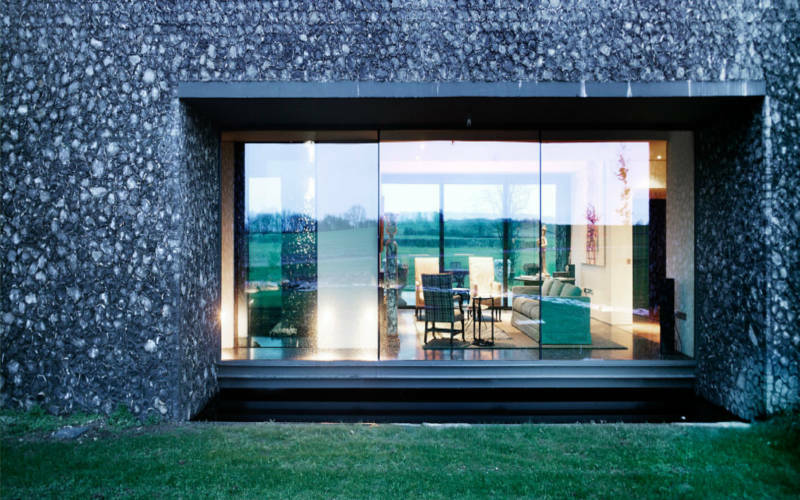 Discover a different side of Waddesdon with a tour of contemporary art and architecture at the Windmill Hill Archive and the award-winning Flint House. 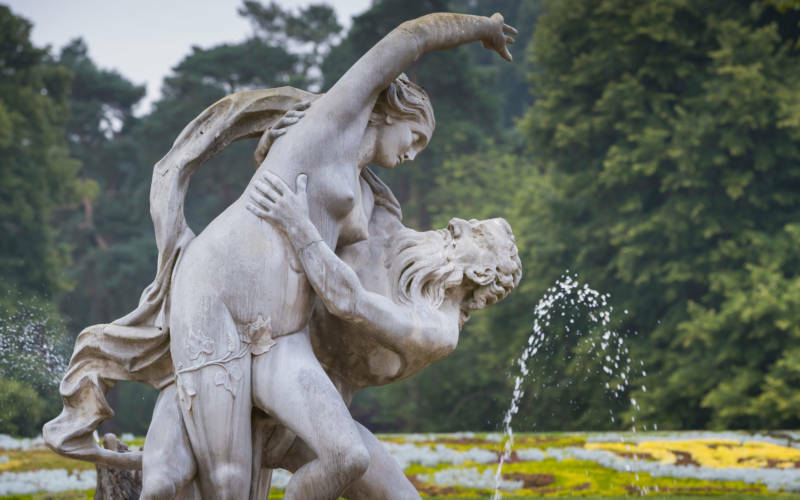 Both buildings are in idyllic settings on the Waddesdon estate and this is a chance to explore them and enjoy their collections, including work by Anish Kapoor, Edmund de Waal, Sarah Lucas, Julian Opie and even a site-specific commission by Richard Long. 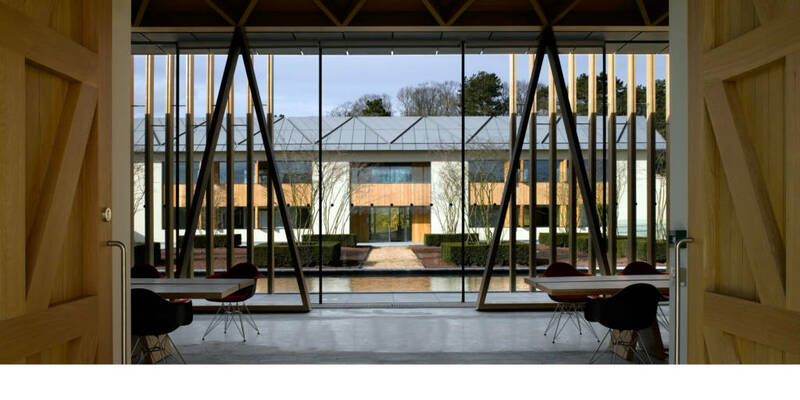 Designed by Stephen Marshall Architects of London, this former dairy farm has been transformed and now houses the archives of the Manor and the Waddesdon Rothschilds. 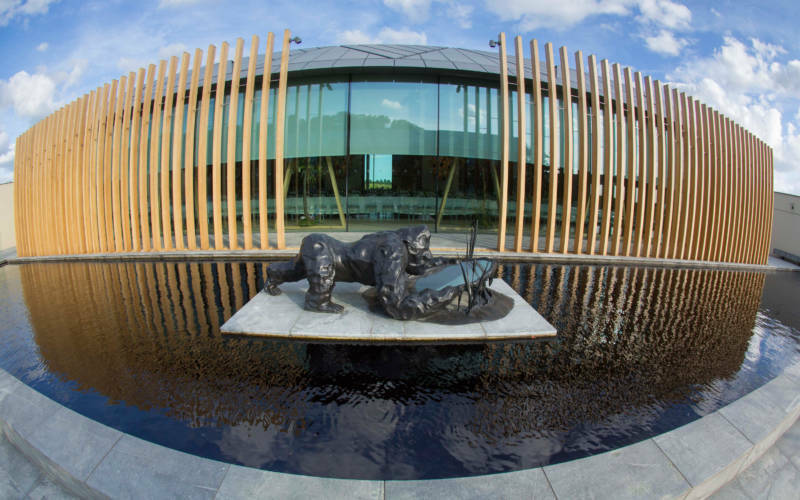 It is both a contemporary statement in its own right, and is home to a growing collection of contemporary art that complements the building and its environment. 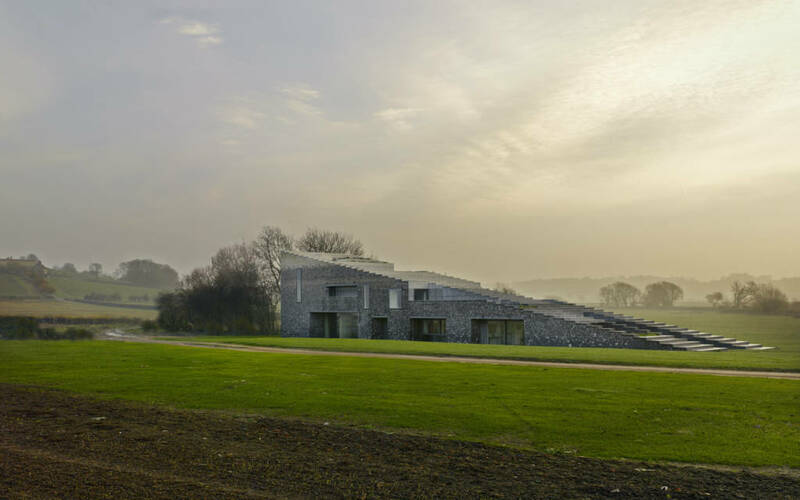 Winner of the RIBA House of the Year Award in 2015, Flint House was commissioned by Lord Rothschild and designed by Charlotte Skene Catling of Skene Catling de la Peña. The building is astonishingly innovative, faced in flint and conceived as if it was emerging from the earth. The interiors, designed by David Mlinaric, blend contemporary and historic style. Please note that there will be no morning rours on 17 May. 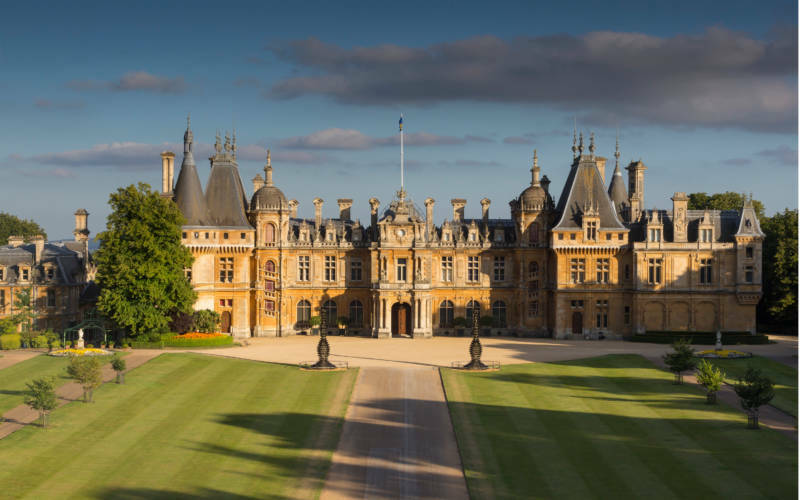 Visitors must arrive at Waddesdon Manor car park at least 15 minutes before our bus leaves for Eythrope. There are toilet facilities at the Welcome Pavilion. The buses depart promptly at 11, 11.30am and 2, 2.30pm. Please arrive in good time for the bus as latecomers cannot be admitted. Please be aware that there are steps and uneven surfaces in the route and regrettably this tour is not able to accommodate for those needing level access. These tours are not suitable for small children, wheelchair users or those with access/mobility requirements.